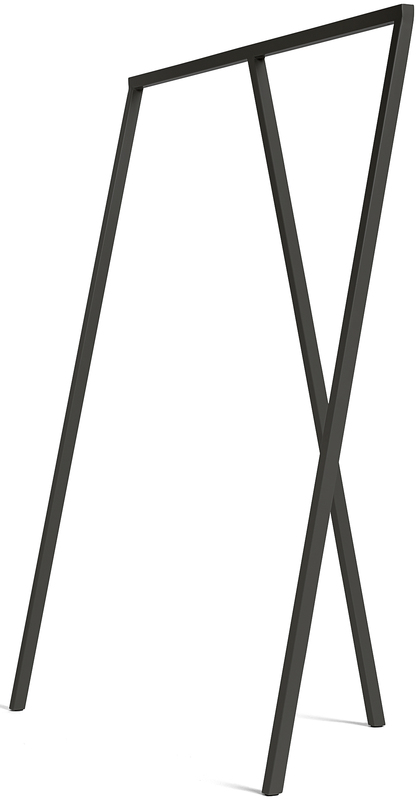 The Loop Stand Collection is a series of furniture designed by Leif Jørgensen for HAY. The collection consists of basic and usable furniture with affordable price tags – and the Loop family keeps growing. 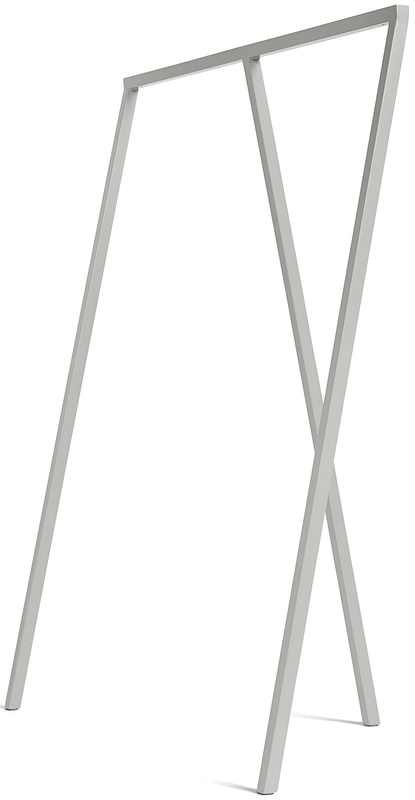 Loop Stand is a simplification of the industrial trestle and designed with three legs. It comes in two sizes and three colours. The Loop Stand Dining trestle was originally designed for the fashion/art shop Storm in Copenhagen where Leif Jørgensen designed the interior.